Why Does Judaism Place So Much Emphasis on Marriage? In the beginning, the very, very, beginning, Hashem created some- one called Adam and he was the very first man . . . er . . . except that he wasn’t. The Talmud points to the wording in the Torah, “Male and female He created them,” and drops quite a bombshell. The first man was actually the first woman too. Confused? The Talmud explains that Adam was originally made both male and female, a hermaphrodite. The obvious question is: why did Hashem originally make us that way? To compound the confusion, the Torah then says that having made Adam, Hashem “changes His mind.” He declares, “It is not good, Man’s state of being alone” and takes the female part from Adam leaving only the male, and creates two separate individuals. You should know, there is only one word that does not occur in the vocabulary of the Almighty and that word is, “Oops!” He doesn’t make mistakes. But: “it’s not good, man’s state of being alone” and then having to “adjust” the original design, seems to suggest that He did. Rabbi YY Rubinstein. In 2000, the “Independent” Newspaper cited him as being amongst five people in Britain to turn to for advice. 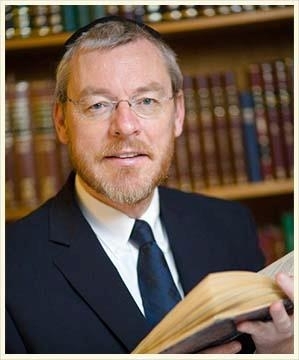 He is the author of eight books and teaches at Yeshivat Sh’or Yoshuv in New York. In addition, he writes a regular column for Mishpacha magazine. Lasi Pograms in Romania – A number of deadly pogroms by local populations occurred during the Second World War, some with Nazi encouragement and some spontaneously. Included the Laşi pogrom in Romania on 30 June 1941, in which as many as 14,000 Jews were killed by Romanian residents and police. And the Jedwabne pogrom of July 1941, in which 300 Jews were locked in a barn set on fire by the local Poles in the presence of Nazi Ordnungspolizei, which was preceded by the execution of 40 Jewish men at the same location by the Germans. 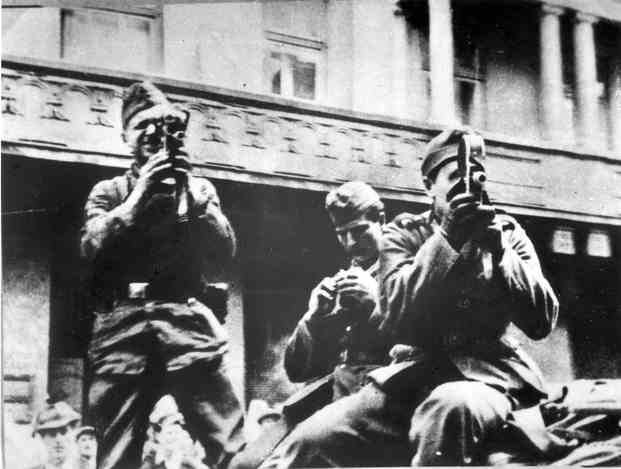 Lvov, Poland, Three German military photographers taking pictures of the pogrom on the Jews, 1941. – Photos used in the Encyclopedia of the Holocaust. 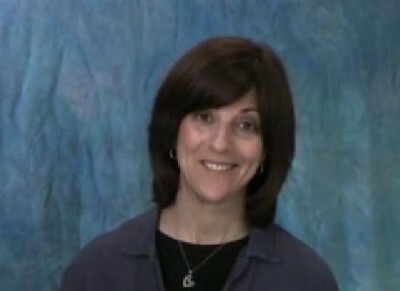 Rebbetzin Lori Palatnik speaks about the fundamentals of marriage.